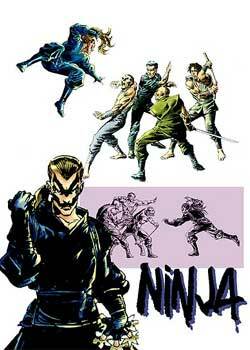 NINJA- A story about the secret society of ninja in the modern world. Like a modern Murder Incorporated, their power is growing. 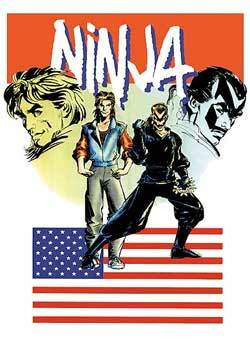 Some one… Some extraordinary person must ascend the ranks of this secret order and face, challenge and defeat this society’s ninja leader… Before his incredible secret is discovered.